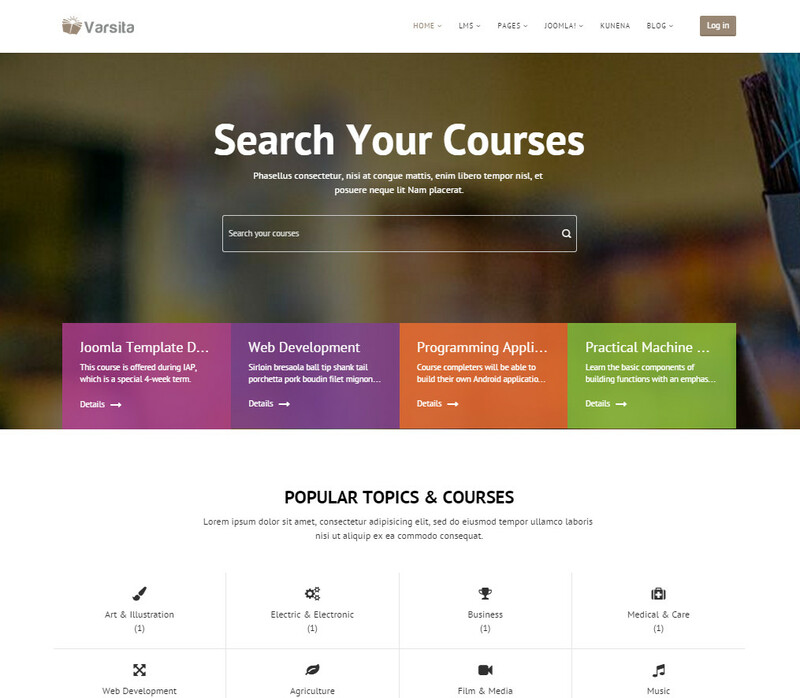 Varsita is a multi-purpose Joomla template designed for all types of schools, universities, courses and business trainings. 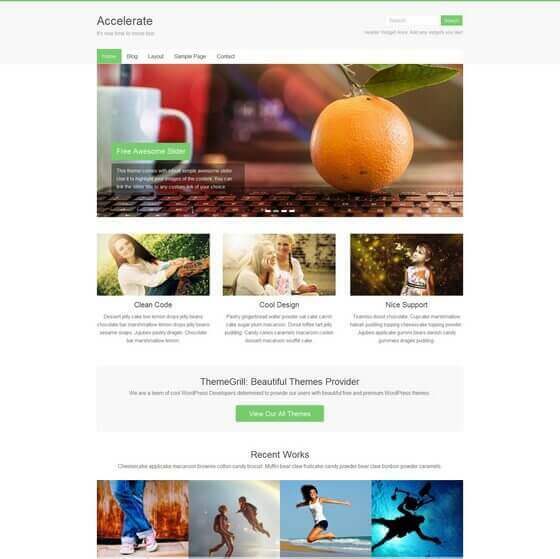 This is a beautiful, clean, modern and professional looking responsive template. This layout is specifically designed for educational institutions, training organizations, and include easy to use setup functions. The developers believe that the building of any business and website can be easy and fun – try with Varsita. Inside a brief manual you will find also new extensions components and modules. This means that the site is immediately ready to use the basic control system. You do not have to be a PHP developer or to hire a special Agency to create a new site for the school in a short period of time. In order to make the work of your CMS as a program, you’ll need to add additional components to give your e-course functionality to allow students to learn online and teachers to teach remotely. It is quite a powerful extension of built-in modules and components that will help you to use e-learning and events on your website. It supports an unlimited number of courses, lessons, assignments, students, etc. Teachers can also create a new school event or to add to the conference. Some of these unique features can also be used separately in companies, for example, to build “his team” in the section for corporate trainings. Also included are component kunena forum (a separate topic) and has everything you need to run effective and engaging community. The extension has powerful functionality for both you and your users.